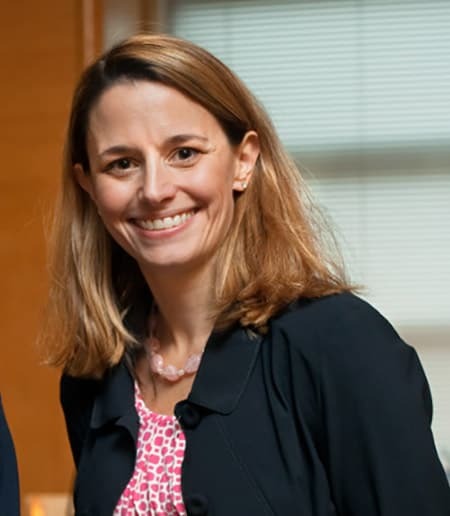 Rachel Dunifon is a Professor in the Department of Policy Analysis and Management. She is also the Senior Associate Dean for Research and Outreach for the College of Human Ecology. She received her PhD in Human Development and Social Policy from Northwestern University in 1999. Her research focuses on child and family policy.